We had the pleasure of meeting up with the very charming Claud Cecil Gurney a few weeks back here in Helsinki. 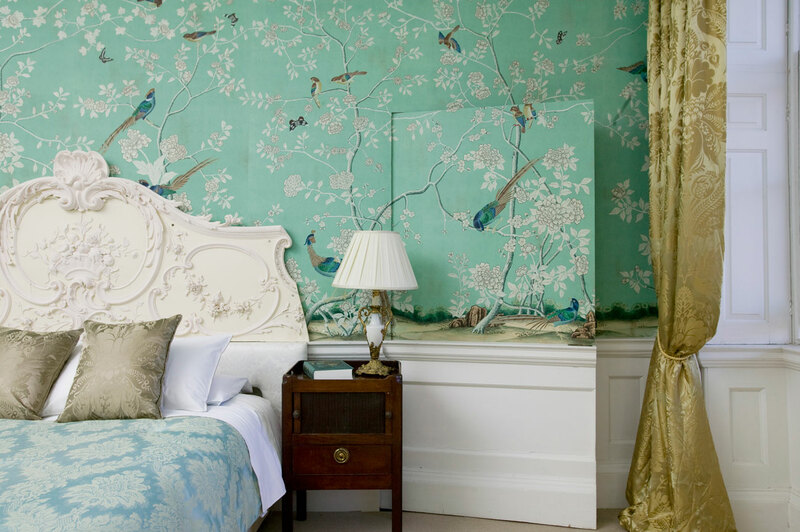 He is the man behind, and founder, of design house de Gournay. 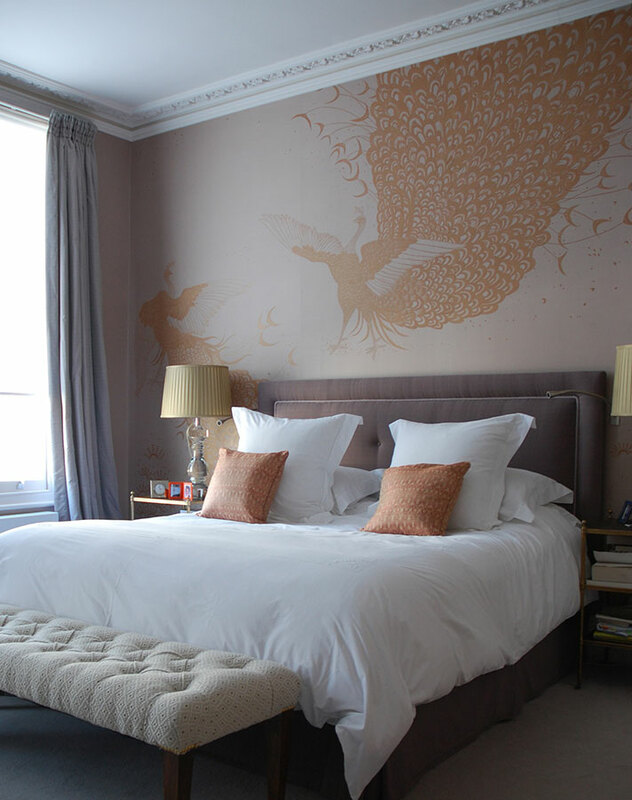 de Gournay produce luxurious handcrafted wallpapers, fabrics and porcelain. 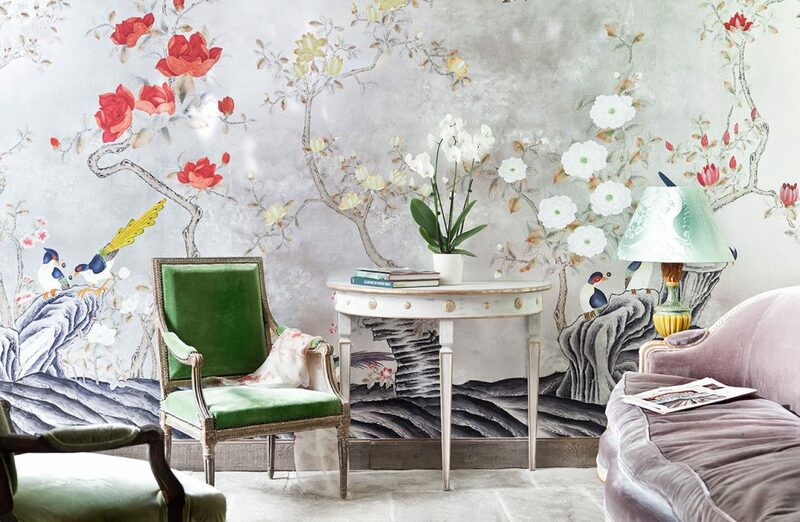 The artisans at de Gournay are exceptional artists that pay attention to every single detail when creating any of their products for an impeccable result. 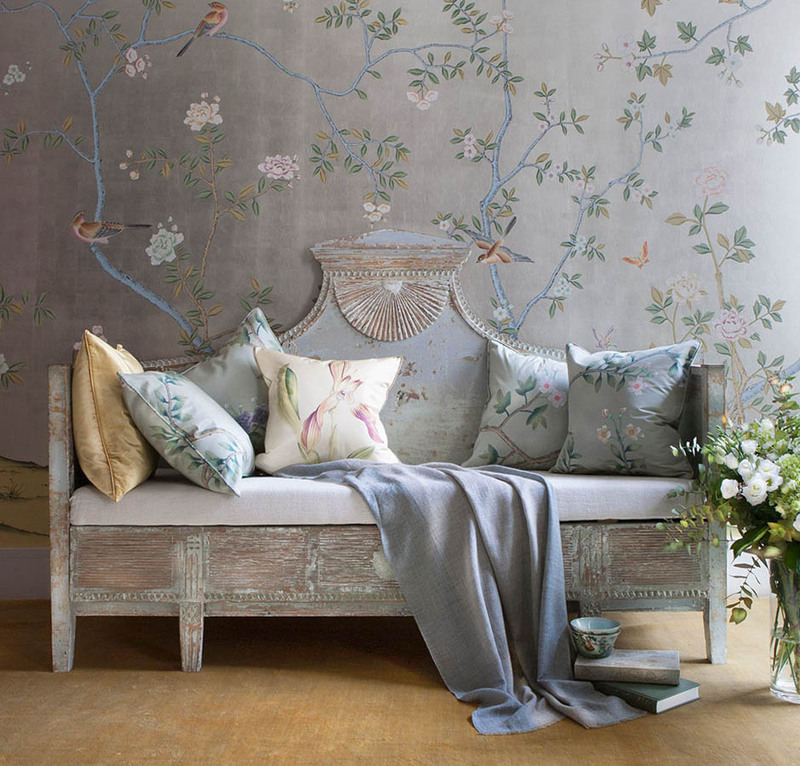 This is something that shines through in each and every piece from de Gournay, whether it is beautiful wall coverings or handmade porcelain. Even their fabrics are exquisite and unique in every way. 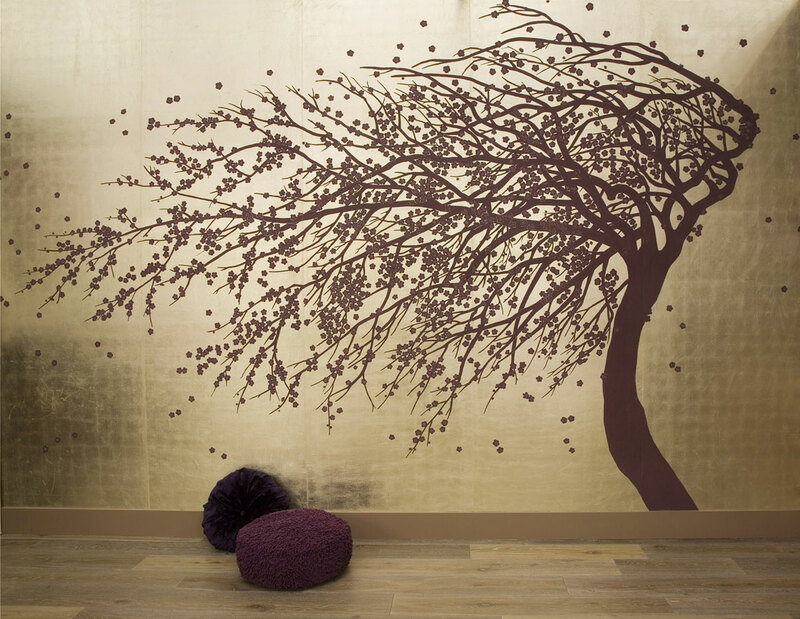 Above you can find some of our favorites and for more info please click here.